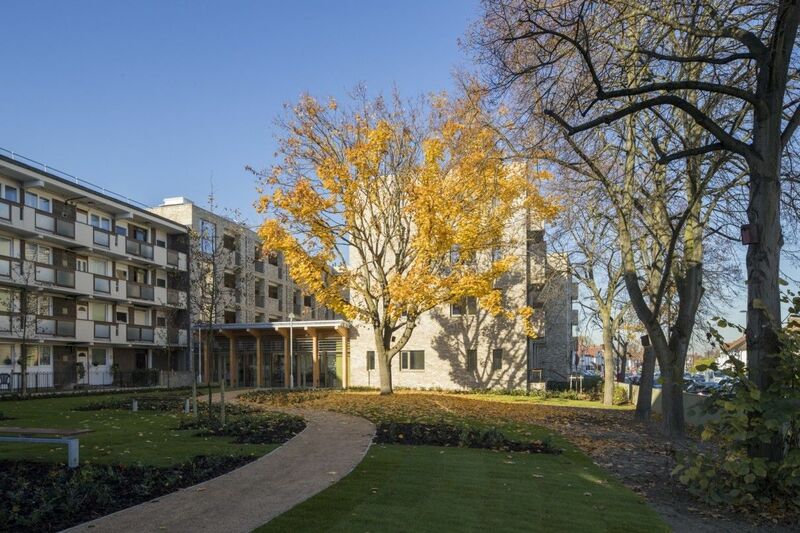 Hazelhurst Court is a new extra care scheme for older people in Lewisham, and Phoenix’s first residential development. 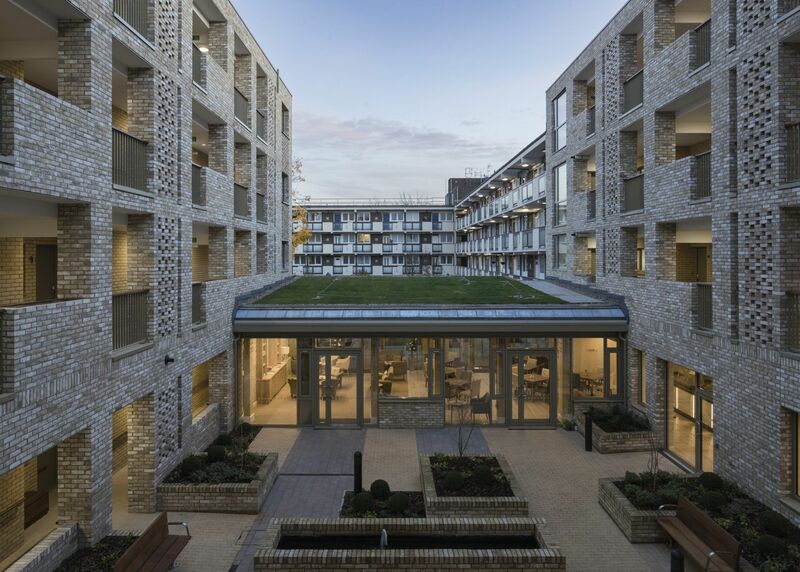 We’re proud of these new homes, designed by Levitt Bernstein and funded by the Mayor of London and Lewisham Council, and particularly proud of the approach we adopted in developing and planning the new homes. The community and person centric approach we adopted prior to residents moving in is coherent with PlaceShapers’ mission; we didn’t just build new homes, we worked hard to build a new community. At the end of 2015 we identified 1,189 people over the age of 55 living in 1,019 Phoenix homes that were under occupied by more than one bedroom. Recognising that many of these residents may be reluctant to move home or would require additional support, we created a dedicated part time position. Tenancy support officer, Caroline Hendrick spent time visiting these residents to understand their needs. Gradually and with sensitivity, she spent time getting to know these residents and their family and introducing them to the idea and option of moving home. This work started in early 2015 – three years before residents would eventually move in. By the end of August 2016, we had engaged with over 700 residents to gauge interest and to introduce the concept of extra care. 135 under-occupying households expressed an interest in moving to the scheme. As completion grew closer we introduced prospective residents to our financial inclusion team, who offered support to understand and navigate the additional costs associated with extra care. Colleagues from our housing management and development teams were also closely involved to support residents and their families as they prepared to move into their new homes. Many of the residents we’ve spoken to told us that this personal touch, coupled with the quality and attractiveness of the new homes, was what prompted them to make the move. Our new homes at Hazelhurst Court, and our careful and compassionate approach to supporting older people to move into these new homes, has generated a series of chain lettings – offering a new lease of life to older people, and a new start to dozens of Lewisham families by freeing up homes that meet their needs. 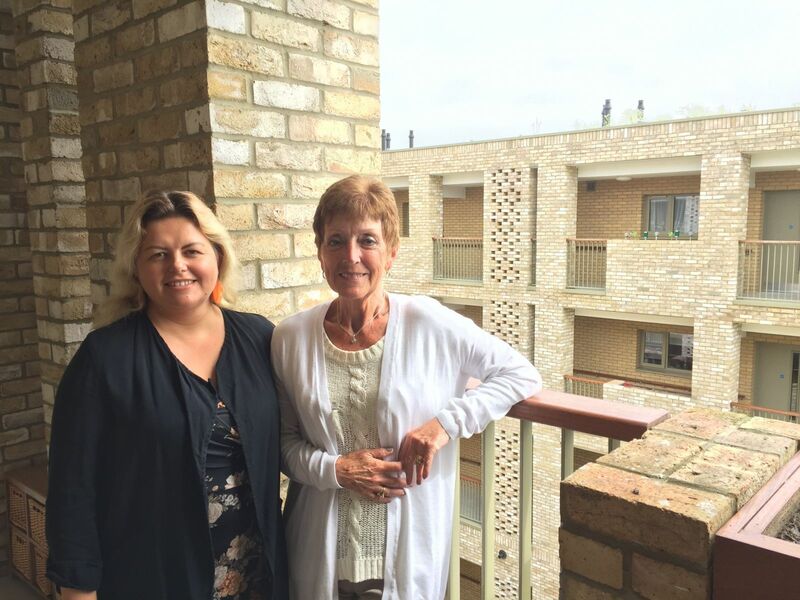 The first residents moved in in November 2017 and care is provided on site to residents with an identified care need by Notting Hill Genesis – and we’re proud of the partnership that we’ve developed. Residents benefit from a range of activities, that are open to any older member of the local community including a weekly art class and bingo club. Delighted resident, Phebe Deeble said: “We’d been very happy in our old house and had lived there since 1972 when we got married. It was a four-bedroom house and all the family grew up there. And then there was just the two of us and my husband become quite poorly. Phoenix made lots of adaptations – there was a chair lift and a ramp and a wet room, but I still found it very hard. I got taken ill last year and that made the decision for us both to come into extra care, to get help. I couldn’t do the things I was able to. Caroline had called round to Eddie and me about a year before the homes were finished. She was making enquiries and telling us about what was happening and asked if we’d be interested. At the time I said ‘oh no, I don’t think so’ because everything was ok and I was managing. But she kept in touch in case we changed our mind and so when we decided it would be a good idea, she really got the ball rolling. It’s hard to leave a home after nearly 50 years. Caroline offered to help us if we needed things moving or clearing. She was very supportive. And in the weeks before we moved, I popped in a couple of times to see how things were going and to have lunch in the restaurant. It was helpful for Eddie because he started to get a sense of the place. And the transition, the move was just famous, really great. We had lots of help from Caroline and Wioletta and they’ve been very kind. Ed had been very poorly and spent his last few weeks in St Christopher’s hospice. All the staff and the other residents have done a collection for them that I’m going to send off.